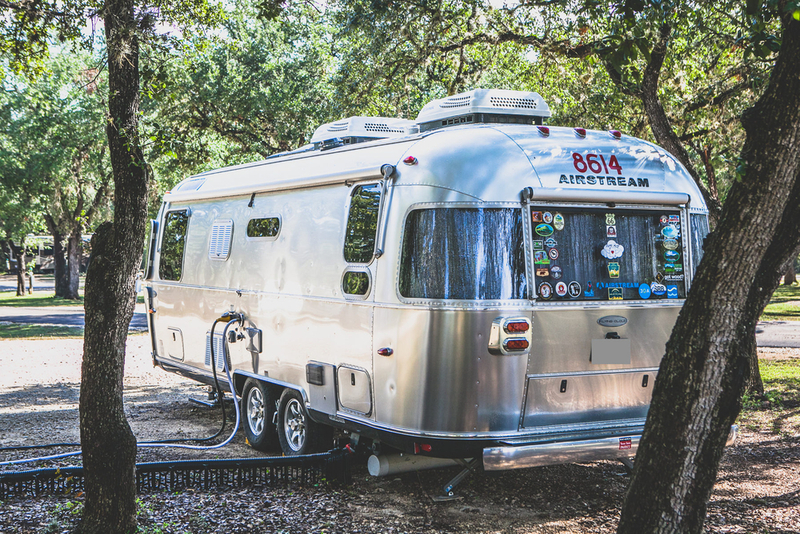 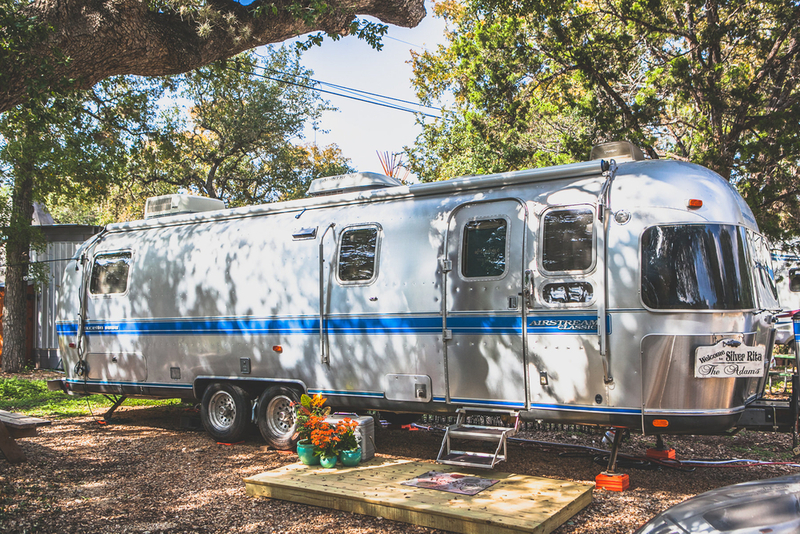 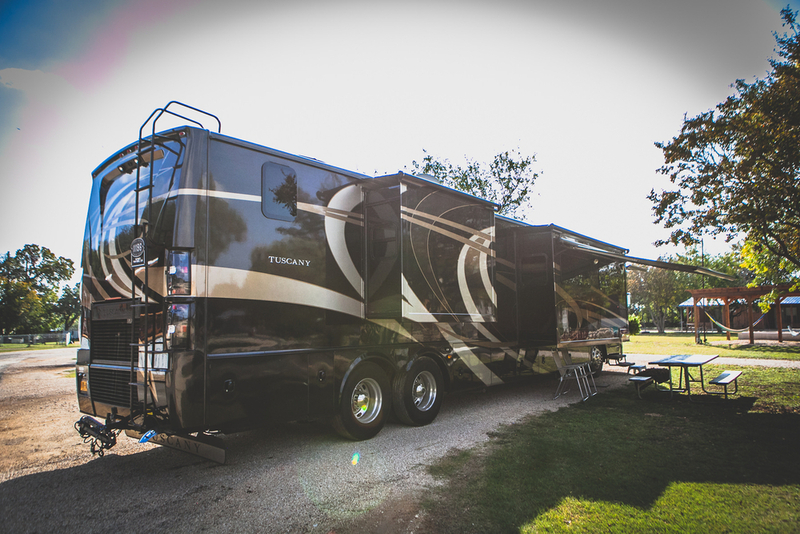 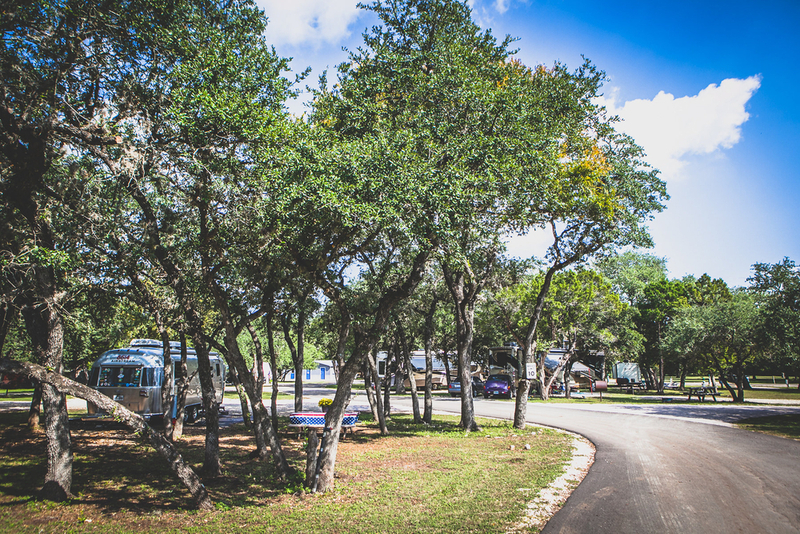 Our RV Park meanders through a shady grove of large oak trees. 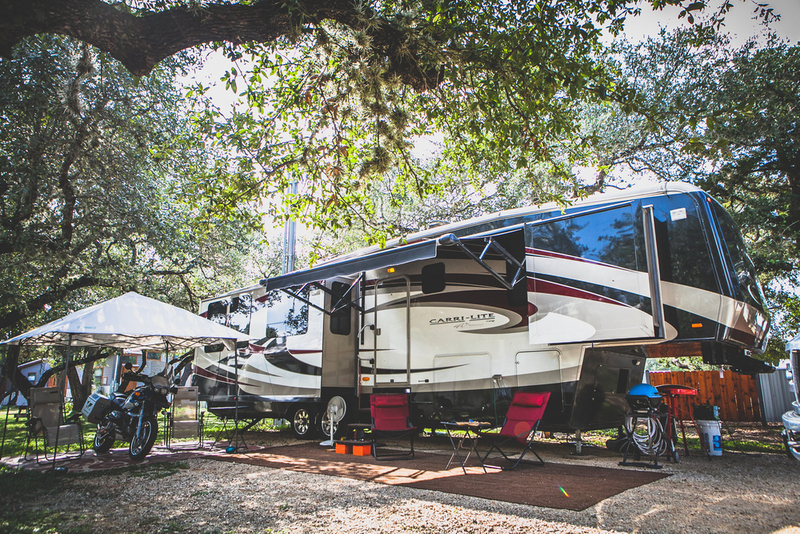 RVs are welcome to park in this shaded area or in the center of our resort courtyard. 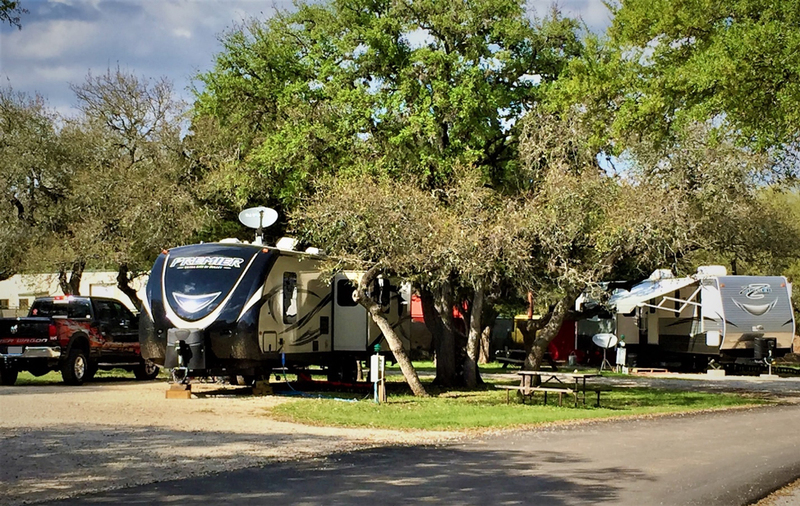 Note that RV sites 51 & 52 have changed to 44 & 45, respectfully. 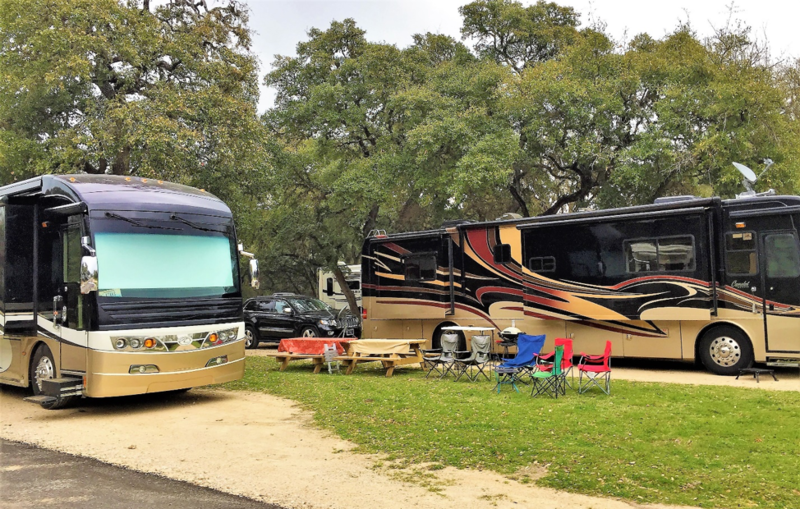 Also, sites 46 through 52 are still under development and are expected to be completed on or before the July 4th, 2019 weekend.